Is your child 5-10 years old and interested in learning the basics of basketball in a fun environment? 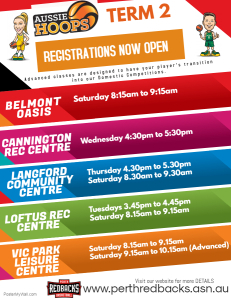 Why not try one of our Aussie Hoops programs! 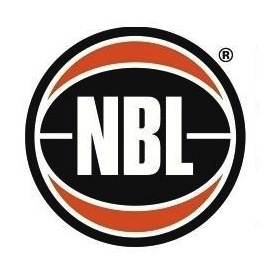 All Aussie Hoops Programs for Term 2 are now online. 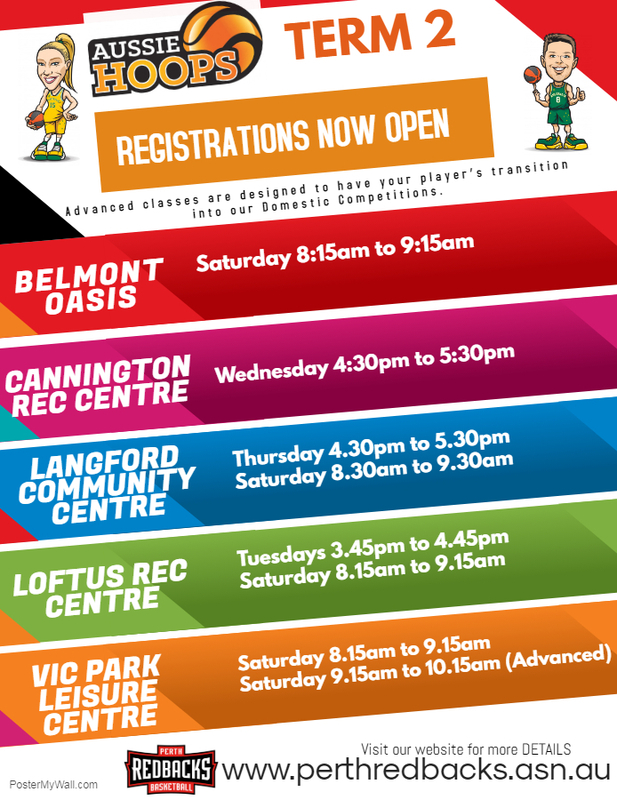 Our programs run at Leisurelife Vic Park, Loftus Rec Centre, Belmont Oasis, Langford Community Centre and Cannington Leisureplex. 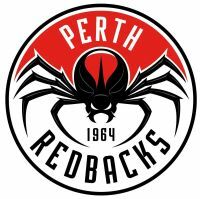 Perth Redbacks Basketball Association acknowledges the traditional owners of the land on which the Association is located, the Wadjuk people of the Noongar Boodja, we pay our respects to their Elders past, present and emerging. We respectfully acknowledge the continuing connection of the Noongar people to the lands and sea on Noongar Boodja.